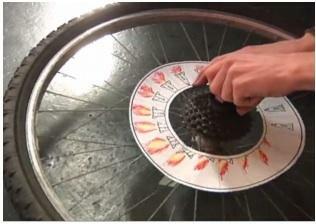 Bike Wheel Zoetrope. Photo by Tim Wheatley. 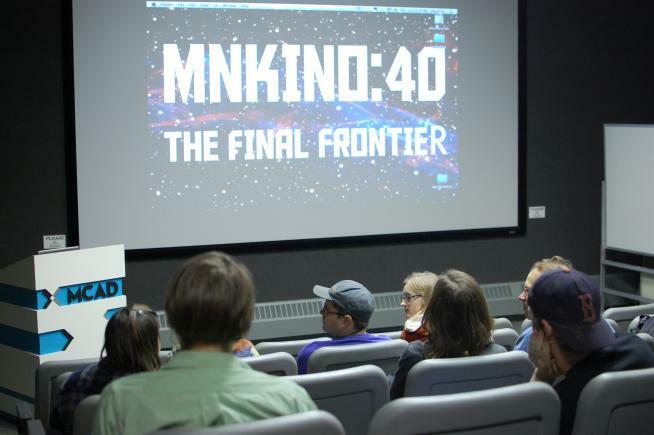 MNKINO40 Screening. Photo by Oanh Vu. 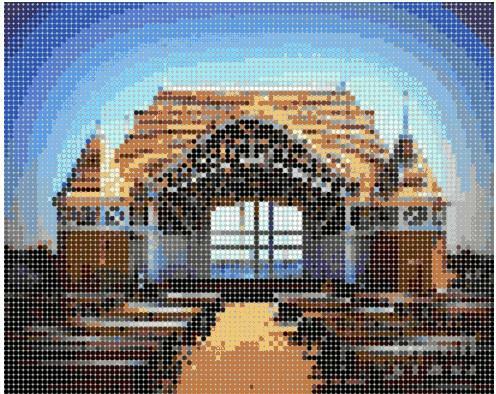 Pixilated Harriet Bandshell by Jon Pettersson. MNKINO is a bi-monthly excuse for anyone to make a film, and to meet others who like doing the same. It’s not just for film school graduates, MFA candidates, or videographers. It’s for you. At each event, we’ll give you a word, object, idea, a “Mystery Meat” for the next screening. Participants then have two months to produce a short video inspired by the theme. The MNKINO theme for Northern Spark is: Connect the Dots. MNKINO42: Connect the Dots: Short Video Screening (9:01 pm—5:26am)—Open invitation for all to submit short films (under 5 minutes) on the theme Connect the Dots. Please submit at www.facebook/mnkino.com between April 15-June 10. The screening will play on a loop throughout the night. MNKINO42: Connect the Dots: Large Scale Collaborative Animation (9:01 pm—midnight)—Northern Spark participants will be invited to contribute to a large-scale stop motion animation. The animation will ask viewers to think about sustainable transportation, and how the greenway can connect us together by creating a safe and easy way to travel across Minneapolis. From 9pm to midnight, the community will help to create three 6’x 6’ murals of iconic scenes of Minneapolis. These murals will be constructed of colored dot stickers, in turn creating a pixilated image. Then, at 12:30am, there will be a special screening to unveil the collaborative animation made during Northern Spark, and a short Q&A with the filmmakers present. MNKINO42: Connect the Dots: Bicycle Wheel Zoetrope Workshop (9:01 pm—midnight)—Northern Spark participants will create their own bike wheel zoetropes using a paper circle divided into 18 boxes (or frames). A zoetrope is a cylinder-shaped toy with a sequence of pictures on its inner surface. Upon rotating the toy, the illusion of an animation is produced when viewed through the vertical slits spaced regularly around it.